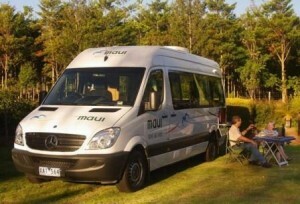 This is a suggested itinerary for a Campervan Hire holiday to explore the scenic wonders of Darwin, Australia. Enjoy your trip! 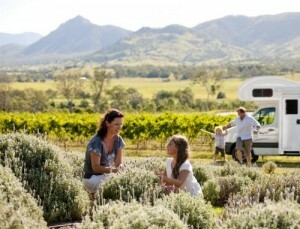 Read More..
Set out on a fantastic Campervan Hire Australia holiday and explore beautiful places. 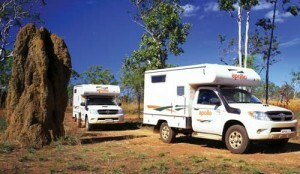 Enjoy the larger-than-life Outback desert, set up camp and enjoy dramatic ocean views or simply unwind on deserted beaches. 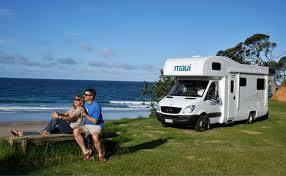 Australia Campervan Hire holidays give you a lot of freedom to travel around Australia independently. 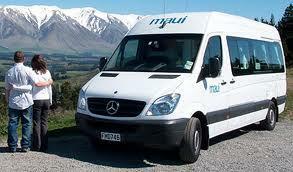 Read More..
As I set out on a trip with my Campervan for Hire from Melbourne I was looking forward to a great driving holiday around Victoria. I set out on the Western Ring Road sited off the Tullamarine Freeway and followed the signs towards Daylesford and an hour and a half’s drive later I entered the sluggish country town situated in Spa Country. Read More.. 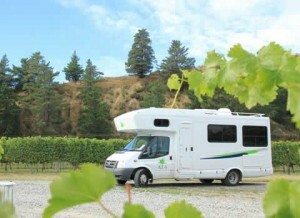 There are lots of things to look forward to when you set out on a Campervan Hire holiday such as an adventure-filled holiday, freedom as well as value for money. 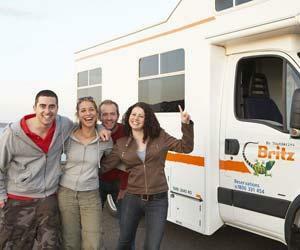 This is a unique experience to share with your family and friends as well as other travellers on the road. Read More..